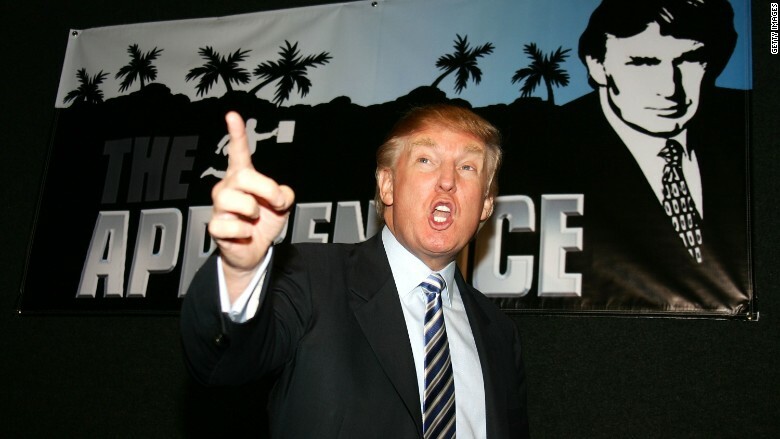 Now that Donald Trump is a presidential candidate, can he also be a television host? 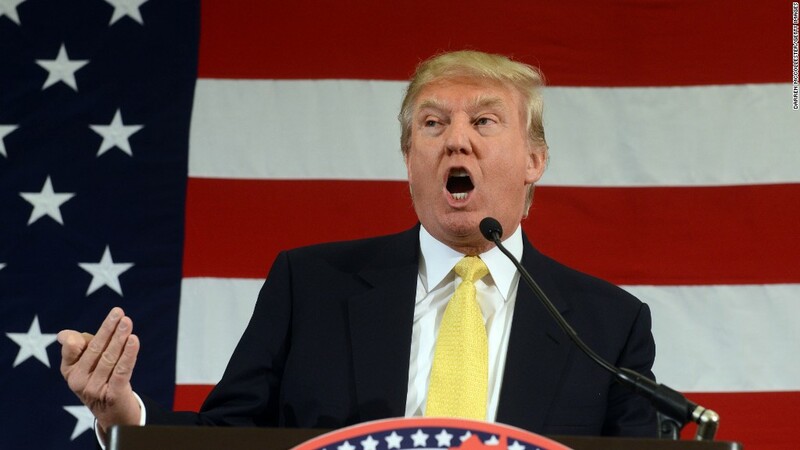 Trump added his name to the crowded field of candidates for the 2016 Republican presidential nomination on Tuesday morning. NBC, the broadcaster of Trump's reality show "Celebrity Apprentice," immediately said it would monitor his candidacy and reconsider his role on the show. "We will re-evaluate Trump's role as host of 'Celebrity Apprentice' should it become necessary, as we are committed to this franchise," the network said in a statement. If NBC were to televise a new edition of the "Apprentice" while Trump was out on the stump, other candidates could cry foul about the unfair exposure. There are even government "equal time" rules about this issue. But those rules are unlikely to come into play here. No new season of "The Apprentice" is currently scheduled to air, so the network doesn't have to take any immediate action about Trump. Trump has also been taken off as a contributor on Fox News' "Fox and Friends." The weekly segment involving the business magnate has ended "effective immediately" in light of his announcement, according to the Hollywood Reporter. Donald Trump officially announced on Tuesday that he's running in 2016. Back in February, NBC announced that it had renewed the show for a 15th season. But production has not even started yet. So while the network would like to tape a new season and air it sometime during the 2015-16 TV season -- which starts in September -- any new season is far away. An NBC spokeswoman declined to say when production is supposed to start. But it's very possible that Trump will no longer be a presidential candidate by then. That's why the network is taking a wait-and-see approach. NBC uses "The Apprentice" to plug holes in its prime time schedule. That's why more than a year passed between the taping of the 14th season and its premiere in January of this year. Trump is one of the most recognizable businessmen in the country (along with one of the most scrutinized), and that fame has grown over the years thanks in part to the reality show. Trump is not the only Republican candidate that had to address a TV show in order to run for president. Mike Huckabee ended his weekend Fox News broadcast in January. "I won't make a decision about running until late in the spring of 2015, but the continued chatter has put Fox News into a position that is not fair to them," Huckabee wrote in a letter to supporters at the time.